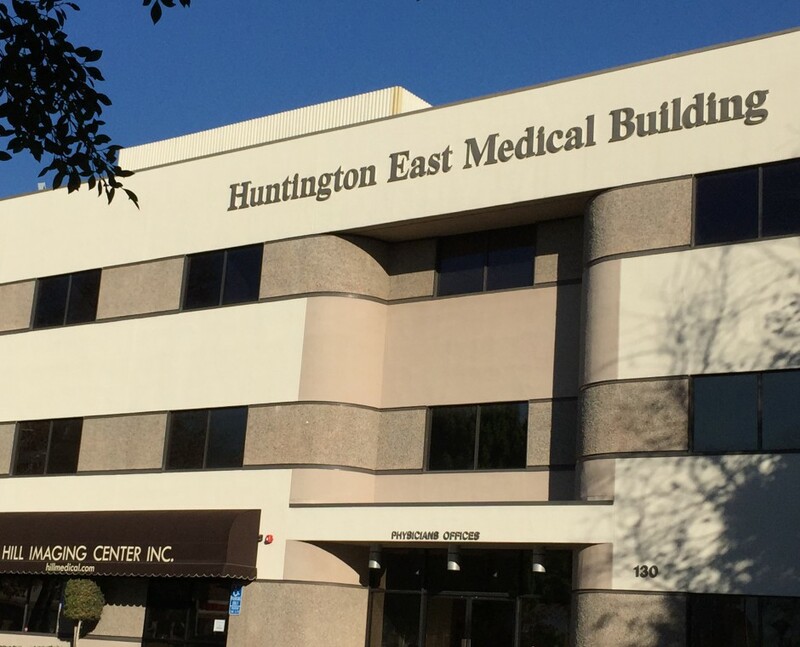 Balance Care Wellness Group is located in a medical building at Glendora, California. 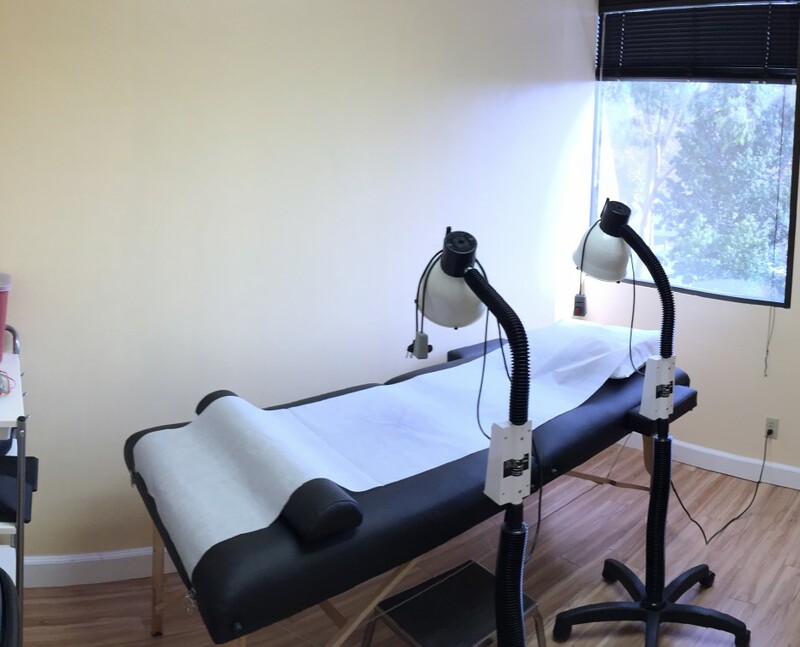 This is a clinic practicing multiple modalities within Traditional Chinese Medicine and Acupuncture. The core philosophy of TCM acknowledges the significance of a person’s lifestyle, mind, body, emotions and spirit in identifying the root cause of a health problem. The goal of Balance Care Wellness Group is to improve the quality of life of our patients by alleviating pain, boosting energy levels, reducing stress, and bringing harmony to the whole body. The first consultation lasts an hour and a half. The diagnosis is normally very thorough, and employs the ancient Chinese arts of pulse and tongue diagnosis, palpation and observation. Cupping has been a part of Chinese Medicine for over 2,500 years. It relieves aches and pains, improves circulation, and also helps with respiratory and digestive issues. Chinese herbal medicine is a 2,000 year old tradition using naturally occurring substances — including herbs — to enhance one's health and vitality. Auriculotherapy, or auricular therapy, or ear acupuncture is a form of alternative medicine based on the idea that the ear is a microsystem which reflects the entire body, represented on the auricle, the outer portion of the ear. 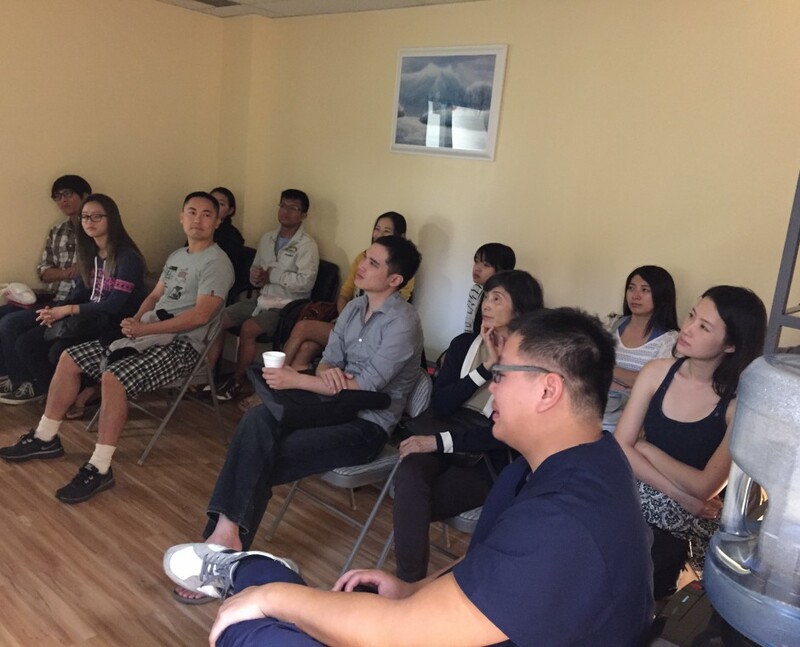 We offer FREE seminars regarding Chinese Medicine every one or two month. Please follow our social media to receive the seminar update. TCM is a health modality based on the energetic flow within the universe that each person carries with them. It is one of the oldest medical procedures in the world, originating in China over 3,000 years ago. What problems can be treated with TCM? There are a wide variety of disorders, diseases, and ailments that can be treated with the use of Acupuncture. How is TCM explained in western medicine? Western Medical physicians are still learning how physiologically the body reacts to TCM. How can Acupuncture balance Qi and regain wellness? Acupuncture points are specific points, usually along the Meridians, where Qi can be accessed. I normally am not one to write a review: however, I was real impressed on the work that is done here at Balance Care Wellness Group in Glendora. This place is great if you need to do acupuncture or if you have physical pain or discomfort in your body. I found Balance Care Wellness Group on Yelp and decided to give them a try. I have suffered neck pain, back pain and Asthma and after the first treatment I felt better immediately. I have been going weekly since June 2014 and plan on continuing my visits and recommend this office to friends and family. Very clean and calming office. 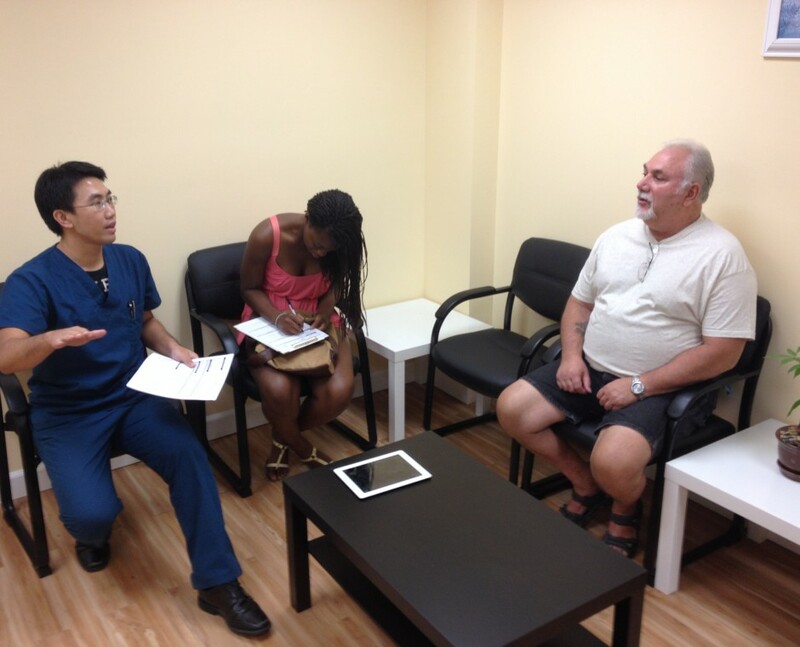 Dr. Chen and Dr. Liao both do a great job and are very professional. Brand new and clean! A variety of therapy services. Would highly recommend! Dr. Kuo H, Liao, MSOM, L.Ac. Kuo Hung Liao, MSOM, L.Ac. is a licensed Acupuncturist and Clinical Herbalist in the state of California. He received his Master’s Degree in Acupuncture and Oriental Medicine from Alhambra Medical University in 2012. Dr. Yan C, Chen, MSOM, L.Ac. Yen Chao Chen L.Ac. is a California board certified acupuncturist and herbalist. After graduating from the postgraduate program of the Chinese Medicine Department of Alhambra Medical University situated in Los Angeles in 2012. 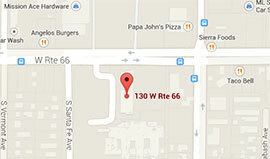 Our Clinic is located on Route 66 and cross with Glendora Ave. Huntington E. Medical Building. FREE Parking below the building.